Delivering goods from a distribution center to a predefined destination in a timely and efficient manner is not always easy. Safely driving and navigating the roadways, knocking on doors, getting signatures for deliveries, and doling out receipts over and again can be taxing. It takes a qualified and experienced truck driver with a professional attitude and endurance to get things right, consistently. Usually, such CDL jobs require specialized skills and knowledge coupled with a Class A CDL license. Are you looking to hire or find a job as a delivery driver? If the answer is yes, Certified Source is the place for you. Here, we go above and beyond to match qualified candidates to job opportunities for a top-notch industrial staffing experience. What is a Class A CDL License? 1. Class A CDL drivers – They drive heavy commercial vehicles with a loaded capacity of 1,793kg (26,001lbs) or more and a towing weight of 4,536kg (10,000lbs). CDL operators in this class are allowed to transport hazardous materials that require placard display. A Class A CDL license is permitted to drive across state lines. 2. Class B CDL operators – They drive CMVs that transports 16 passengers or more, including the driver. Drivers in this category are not allowed to drive CMVs that fall into Class A. What Does it Take to Succeed as a Delivery Driver? Normally, working as a delivery driver means you’ll have to drive in bad traffic, work in varying weather conditions, and sometimes lift heavy items for the better part of the day. Therefore, you must have physical stamina and strength and have the patience to drive through heavy traffic congestion. Knowledge of local and interstate routes is sometimes a prerequisite. Employers also have a liking for applicants with notable sales skills, math skills, and strong time management skills. Depending on the company culture, experience may also be required or preferred. Ultimately, to succeed in your position as a delivery driver, you must be passionate about satisfying clients. Being polite and prompt with commitments is one way to provide clients with an excellent experience. With the continued e-commerce growth, CDL jobs and other delivery driver jobs will increase, particularly in large and regional shipping companies. According to the US Bureau of Labor Statistics, delivery truck driver jobs are projected to grow by 4% from 2016 to 2026. Where Do I Find CDL Jobs Near Me? 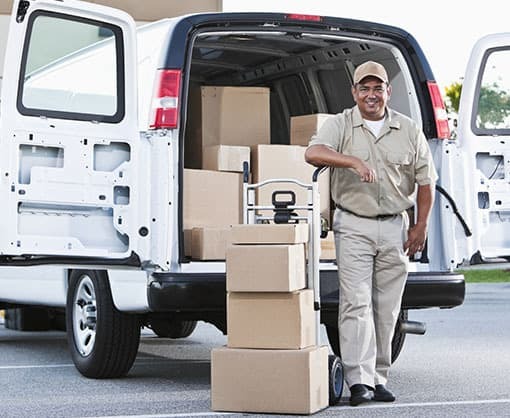 If delivering items in trucks sounds like a good fit for you, then it’s time you reach out to us at Certified Source. Click Here to fill out our online job application form. 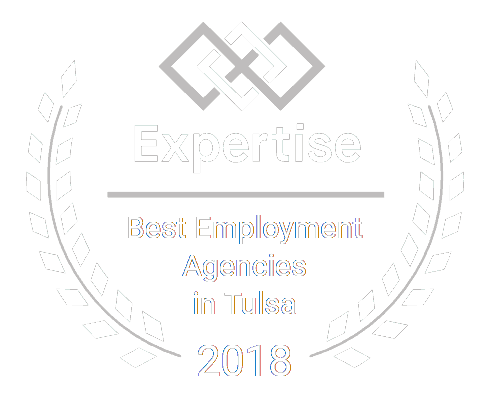 We make finding delivery driver jobs and other industrial jobs in Tulsa easy.